From left to right - frank Valenti, Ed Legenbauer, Kenny Stronach, Mark Pierre, Doug Doyle. 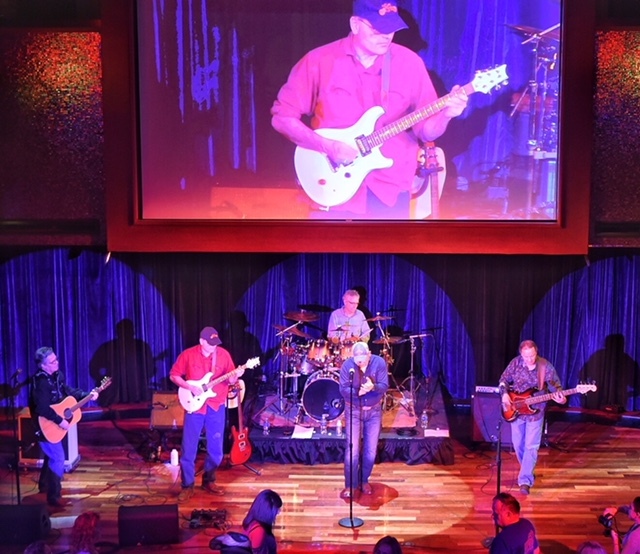 Formed In 1998 The Back40 Band has proven to be one of the top country groups in the Northeast. 2 time Northeast Country Music Association Entertainers of the Year. Best Of the Capital Region 2006,2007,2008,2009,2010. Best Of Metroland 2006,2007,2008,2009. The group has served as opening act for over 50 National Country Acts. In 1998, Frank, Eddie and Kenny decided to put together a Country Music Band and start sharing their love of Country Music with their friends in the Capital District of Upstate NY. 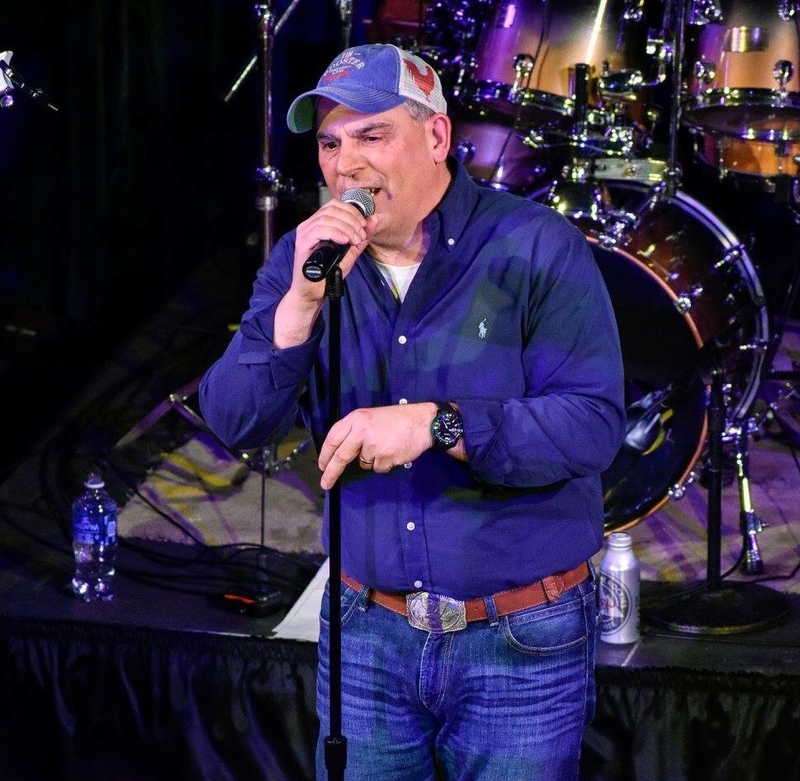 20 Years later, and after receiving a multitude of awards and accolades for their music, The Back40 Band is still playing and excited to be celebrating "The 20th Anniversary Tour" after adding Mark Pierre and Doug Doyle to the line-up! Dec 6, 7PM Holiday Dance Party with Kevin Richards and The Back40 Band! Summer was amazing, and now we are getting ready to hit the Fall running with a bunch of great shows! Hope to see all of you out there dancing and singing along with your favorite Country tunes!